Please enjoy our photo galleries and check back often for additions. Photos by Meredith O'Shea on behalf of Fairfax Media for the recent articles featured in The Age newspaper. TTC Weekend featuring Graham Morris Sensei. Photos by Bill Birnbauer, Diana Hope & Penny Beauchamp. 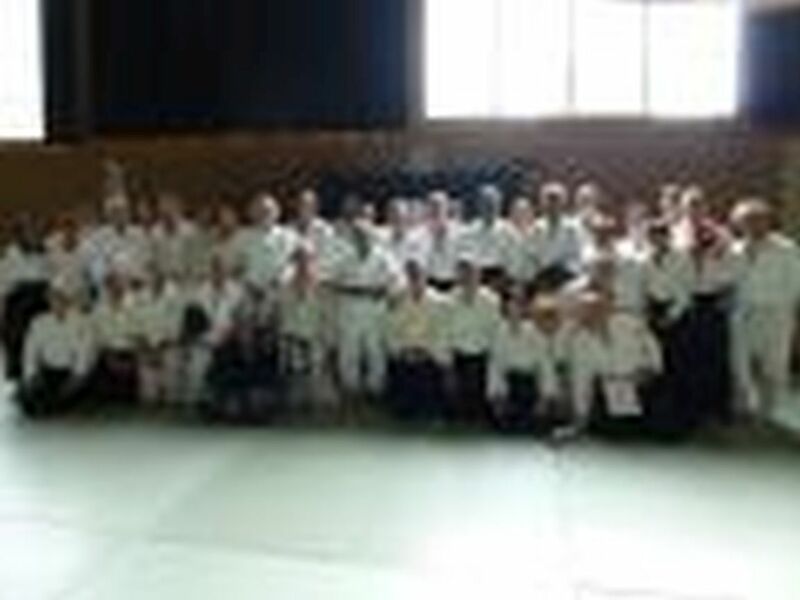 TTC Weekend featuring Robert Botterill Shihan. Photos from the Glen Waverley Dojo Special Training Day 2013. 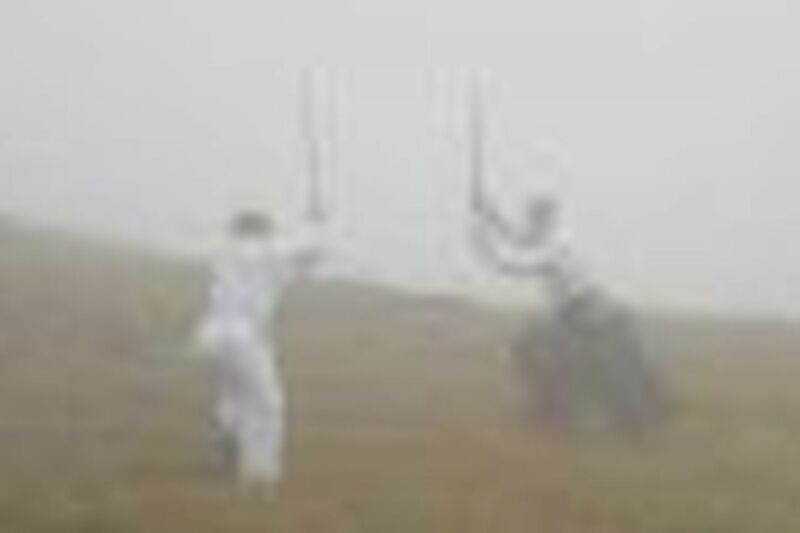 Photos from the Aiki Kai Australia national summer school, in Melbourne - January 2012. Featuring special international guest instructors Harvey Konigsberg Shihan, Lois van Thieghem Shihan, as well as our 3 Australian Shihans. Group photos of victorians who attended the 2012 summer school in Melbourne. 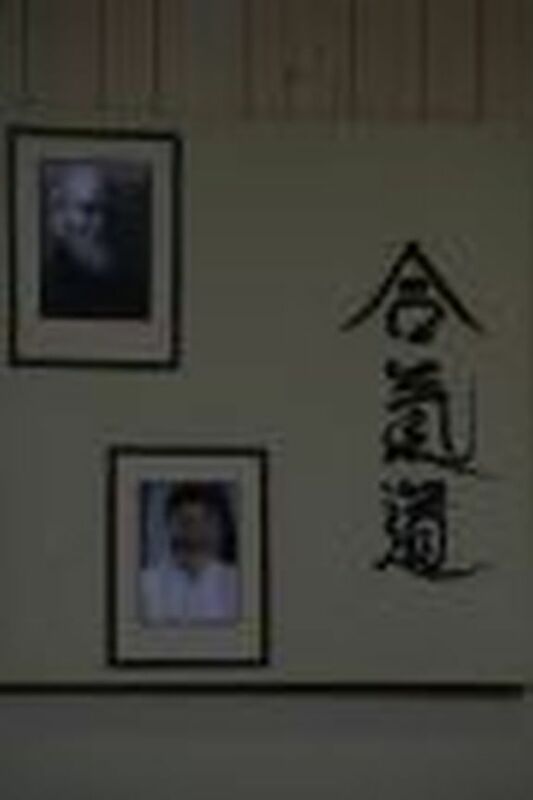 We were extremely lucky to have special international guest instructors Harvey Konigsberg Shihan & Lois van Thieghem Shihan stay on after summer school and take some evening classes at Clifton Hill dojo in Melbourne. 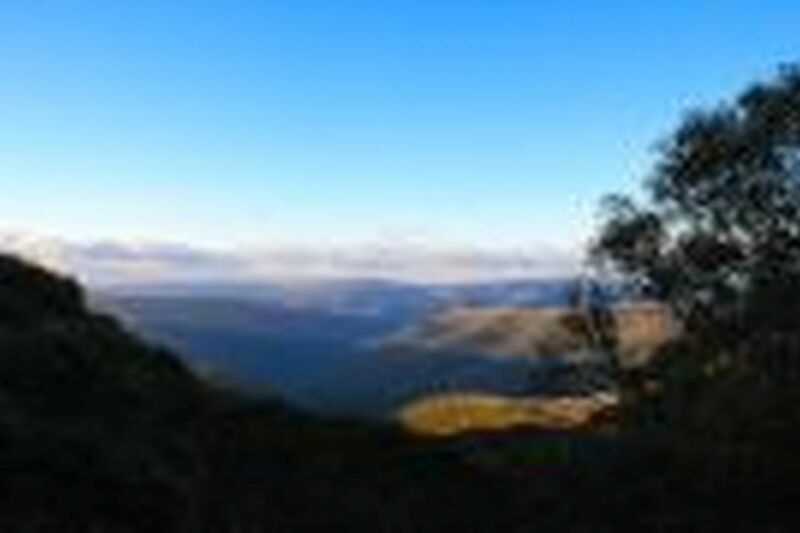 Another highly successful training expedition to the picturesque Victorian High Country. 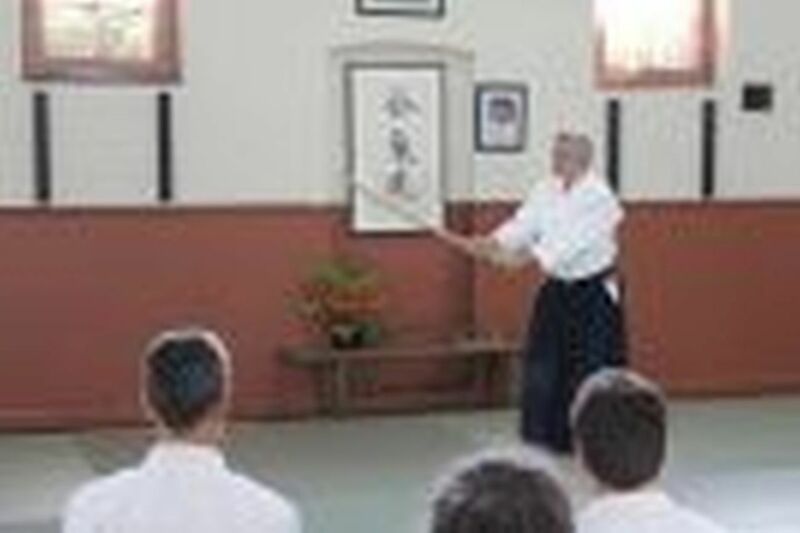 TTC Weekend featuring Tony Smibert Shihan.